Hero Motocorp launched the Destini 125 and the Xtreme 200R in India in 2018. The Destini was able to attract the attention of the buyers because it has been Hero Motocorp’s first 125 cc scooter. The Xtreme 200R, on the other hand, is the cheapest 200cc offering from India’s biggest two-wheeler manufacturer. However, that was last year. We haven’t heard anything from them for quite a while but the good news is that Hero Motocorp has plans to launch a total of 5 new motorcycles and scooters in 2019. So without wasting any more time, let us get straight into the details of the 5 new products that will launch this fiscal year in India. 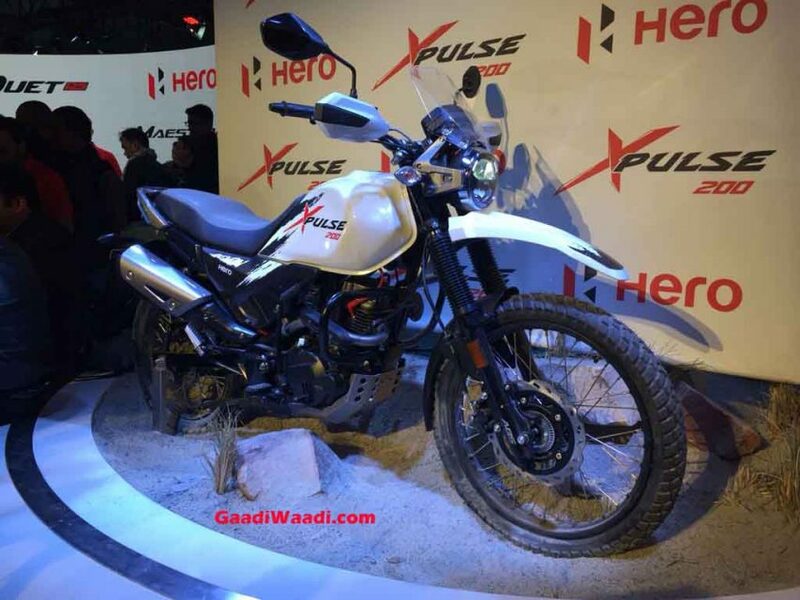 Hero Motocorp showcased the Xpulse 200 at the Delhi Auto Expo in 2018. It was once again also displayed at the 2018 EICMA. The Xpulse 200 will attract the attention of those buyers who want an affordable and low maintenance adventure motorcycle that can be used for off-roading and to explore the unexplored trails. The Xpulse 200 which was showcased at the Auto Expo, as well as EICMA, was equipped with spoke wheels and offroad spec tyres. The motorcycle also features long suspension travel. The Xpulse 200 will be powered by the 199.5 cc, air-cooled, single cylinder engine that produces about 18 PS of peak power and 17 Nm of peak torque. The unit comes paired with a 5-speed gearbox. The motorcycle is expected to get plenty of modern equipment including an all LED headlamp, fully digital instrument cluster with integrated turn by the turn navigation system, single-channel ABS, etc. The Xpulse 200T will be launched alongside the Xpulse 200 in India. The 200T is the touring version of the Xpulse 200 which was unveiled at the 2018 EICMA. The motorcycle shares the same platform and the engine with the Xpulse 200 but gets a different suspension setup and styling. The spoke wheels are also replaced with alloy wheels. To give it a proper touring character the 200T also features a tall windshield and an engine belly pan. 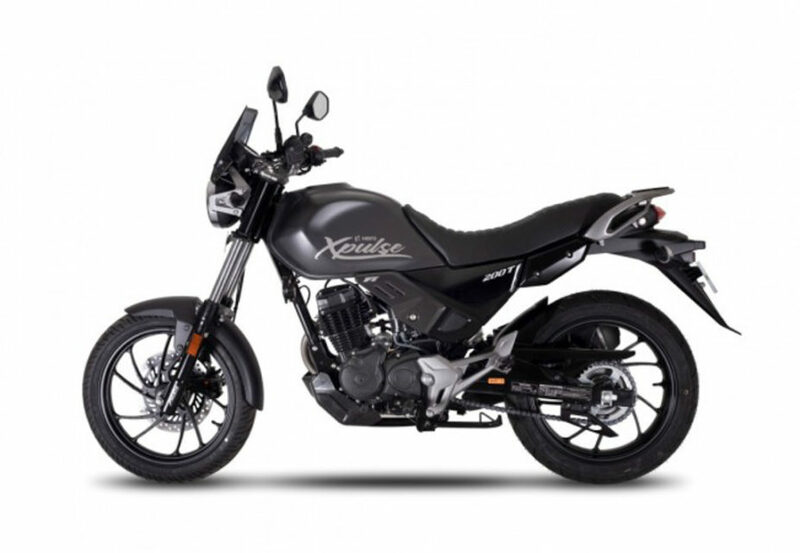 The Xpulse 200T is powered by the same 199.5 cc, air-cooled single cylinder engine which also powers the Xtreme 200R. The unit is expected to produce the same amount of power and torque figures (18 PS of peak power and 17 Nm of peak torque). The engine will also be paired with a 5-speed gearbox. When Hero launched the Destini 125 in India last year, we all thought that they would also launch the Maestro 125 as well. Unfortunately, things did not go according to plan. 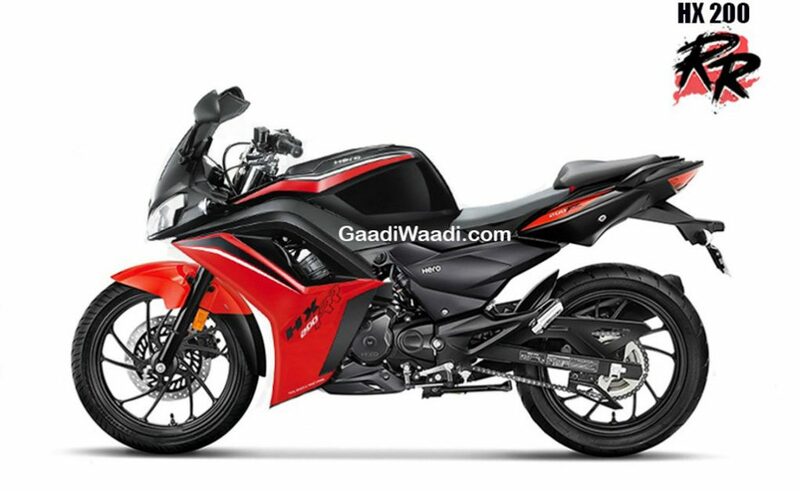 However, the good news is that Hero announced that they will launch the Maestro 125 in India soon. That said, expect the Maestro 125 to be a sportier option than the Destini 125 and it will rival directly against the TVS Ntorq and the Aprilia SR 125. The Maestro 125 will most probably also feature a full LED headlamp and even a disc brake towards the front wheel. It will also be powered by the same 124.6cc air-cooled engine which also powers the Destini 125 as well. The engine produces around 8.7 bgp of peak power and 10.2 Nm of peak torque (on the Destini 125). Expect the Maestro 125 to produce slightly more power than the Destini. 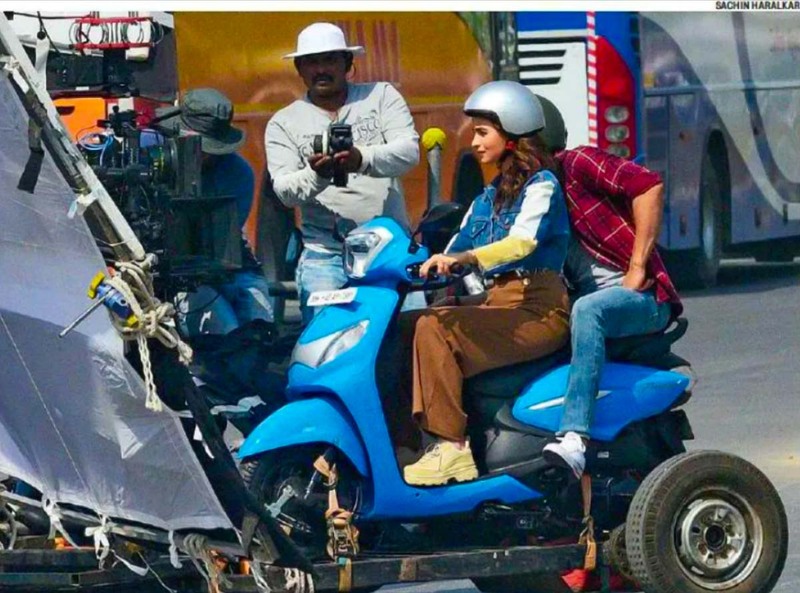 The Pleasure is the most affordable scooter of the Hero lineup and to be honest the entry level scooter hasn’t changed much ever since it was introduced in India. However, Hero MotoCorp will give their entry level scooter offering a comprehensive update soon. The updated Pleasure was recently caught undisguised during a TVC shoot. The new Pleasure will feature a revised front apron with an integrated side turn indicators. The headlamp unit too gets a retro touch to it. The Pleasure may also feature a new semi-digital instrument cluster as well. Expect the scooter to still be powered by the same 102 cc single-cylinder engine. The unit currently produces about 6.9 Bhp of peak power and 8.1 Nm of peak torque. Although we are not exactly sure at this moment, Hero could launch the HX 200R in India as well this year. The HX 200R will be an affordable faired sports bike that could rival directly against the Bajaj Pulsar RS200. Expect the upcoming HX 200R to feature a full body fairing. 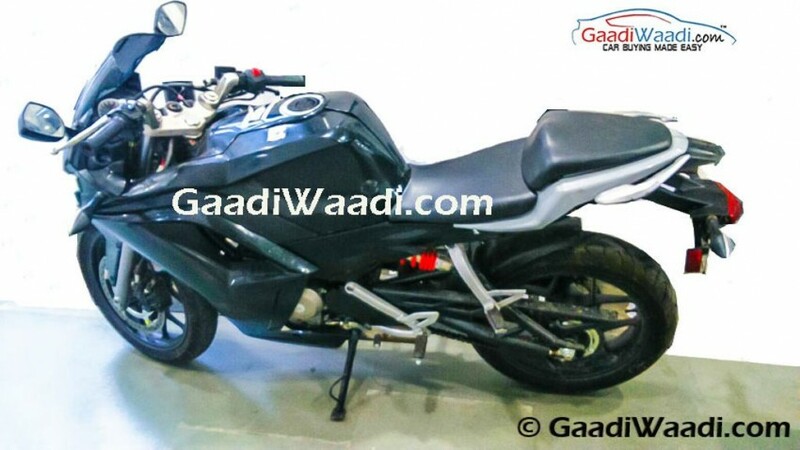 The motorcycle will also share the same hardware with the Xtreme 200R and will also be powered by the same BS-IV compliant 199.5 cc, air cooled, single cylinder engine. This unit produces about 18.4 PS of peak power and 17.1 Nm of peak torque and is paired with a 5-speed gearbox. However, there is a fair chance that Hero might retune the engine, especially for their faired sportsbike.